This was my 4rth purchase when getting started. I bought a 7D, 50mm prime, a tripod and this book. I highly recommend it to anyone newer to film. 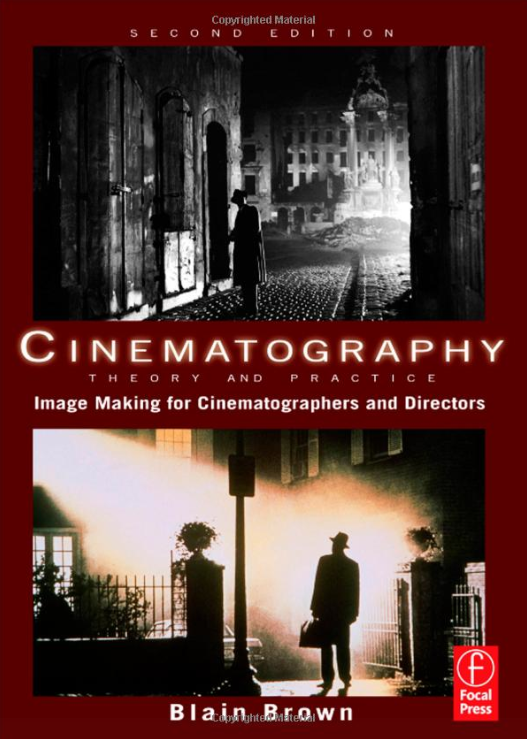 It is the bible of cinematography. Tons of illustrations and diagrams. LOVE it. This book is loaded with numerous scenes broken down to show you how they were framed, lit and filmed. 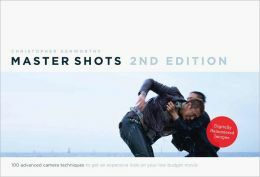 This is such a great book for referencing how to pull off certain shots. I don’t have this book yet, but I am looking forward to getting my hands on it! I’ve always enjoyed learning about film history, vintage cameras etc. So this book is going to be a fun one to have around. Another book loaded with images and description. Frame within a frame. 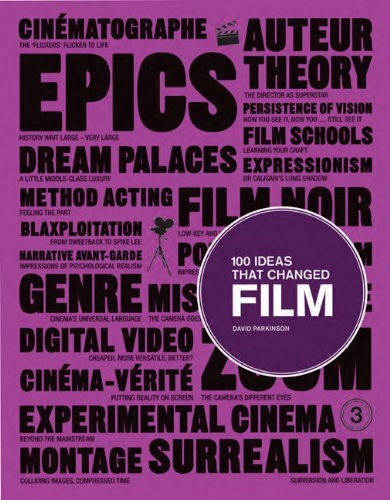 Time, space, lighting, props, locations, size and so much more are explained in this book. You should have this book on hand just incase you start to wimp out and need a kick in the pants. 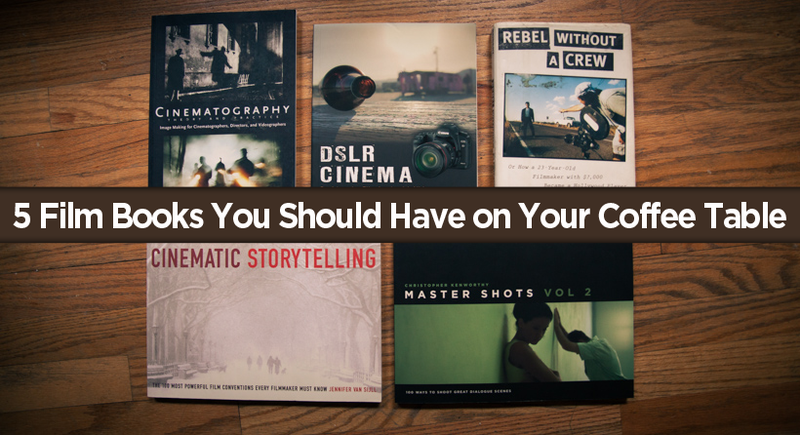 This book is just what filmmakers need to hear… Stop saying you are going to be a filmmaker and start being one… This rings truer than ever in a world of online tutorials, gear centric forums, and test videos. 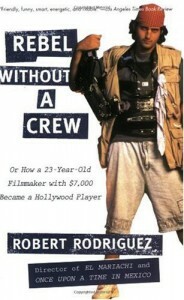 This book is great for anyone interested in filmmaking. Any books you would recommend? Share them! I was about to point out the same thing! I learned about that book via the “Gear for Beginners” link up top and it just arrived today! It’s worth noting that the book is now in its second edition with a fresh 2013 copyright.